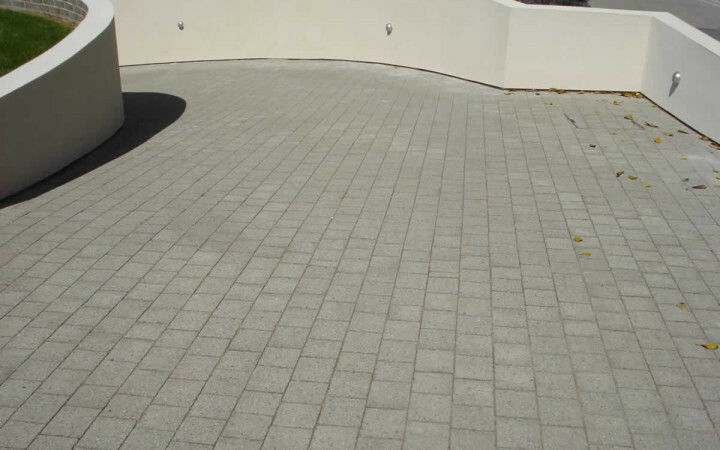 Sweeping drives are ideal for our Penmon paviours. 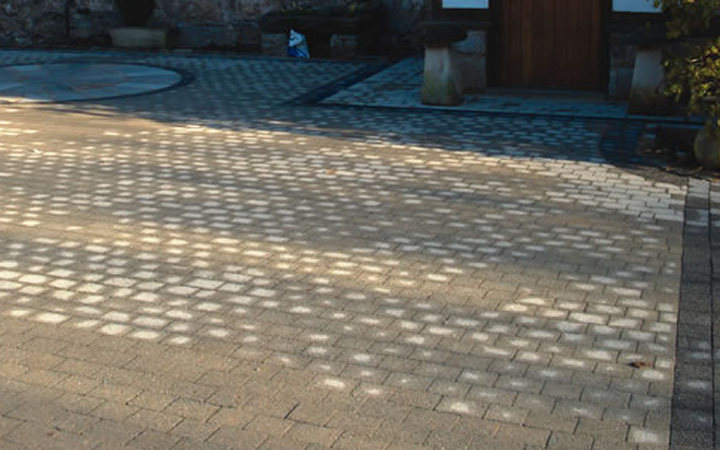 The Penmon paviours and block paving have undergone special weathered treatment that reveals the rich texture and light reflecting qualities of shimmering stone. 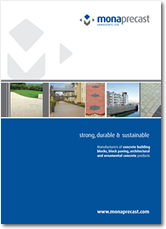 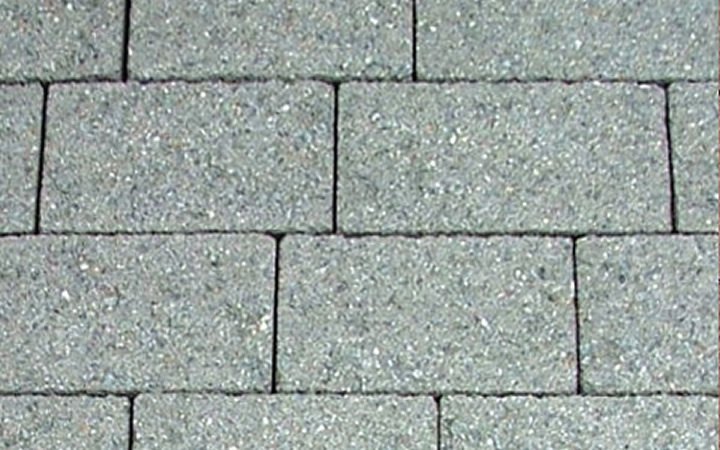 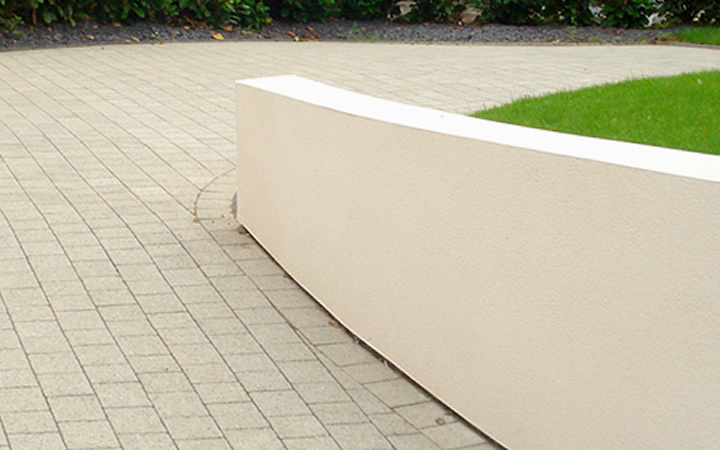 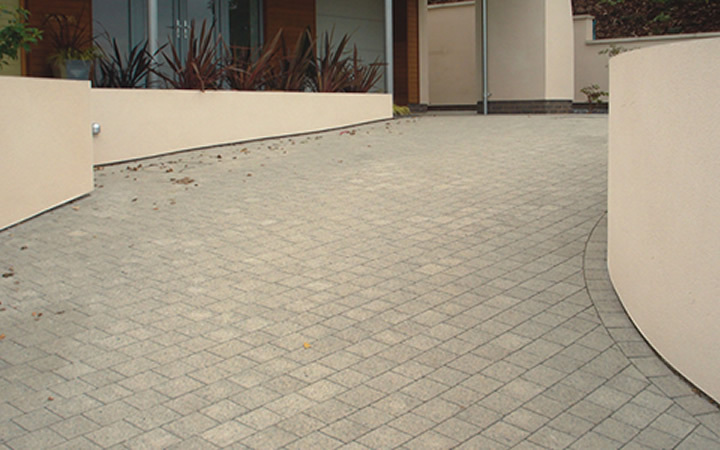 Their heavy duty low slip weathered profile makes them both a practical and aesthetic choice for both classic and contemporary driveways and gardens.